Addo-Umlambo Farmstay B&B recently extended their accommodation offering with 4 new riverside cottages. 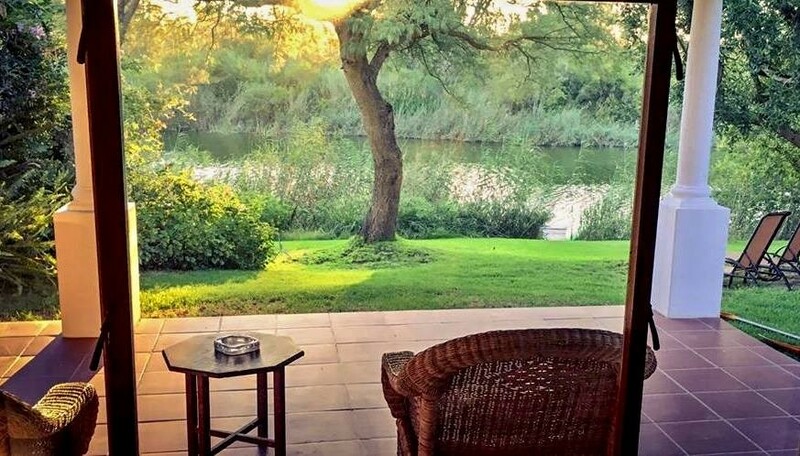 These luxurious self-catering cottages on the banks of the Sundays River have been getting rave reviews from guests, both local and international. "We stayed in one of the new riverview cabins, which was fabulous! A large, nicely decorated bedroom, a kitchenette and a large terrace with splendid river view. Angela and her father are the most wonderful hosts. Dinner and breakfast were among the best we had on our whole trip. It was a pity we could only stay for one night. We would surely come back!" commented recent guests from Belgium. 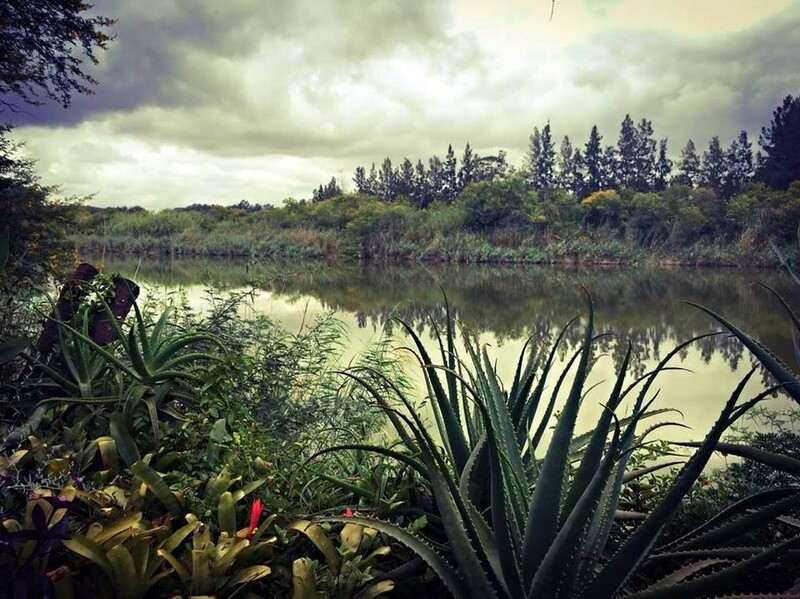 The beautiful images give you a snapshot of the spoils that await you at Addo-Umlambo Farmstay Bed and Breakfast were sent in by Terry Benedict after his stay at the magnificent waters edge. An opportunity to immerse yourself in nature and then to retire to the luxury of your private cottage awaits. 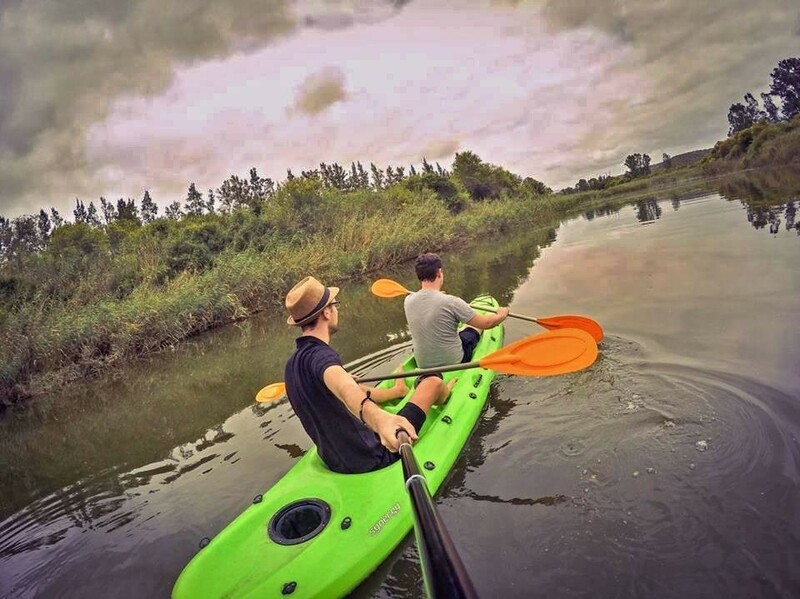 It is an ideal way to enjoy a short summer break in our gorgeous ‪Addo region. Have you enjoyed an Addo break this summer? Tell us about your experiences by writing on our Addo Tourism Facebook page. Image 3: Each of the river cottages at Umlambo Bed and Breakfast has a lovely terrace overlooking the Sundays River. Each cottage comes with a kayak too.